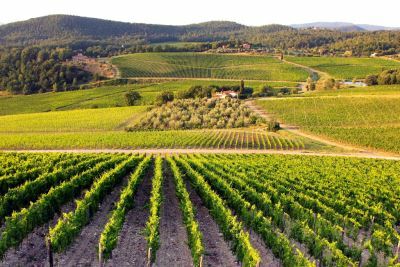 Chianti is one of the most beautiful areas of Tuscany, is well known all around the world for its hills covered with vineyards, where is produced the famous wine "Chianti Classico". The Chianti area is in an excellent location, a short distance from the 3 main Tuscan cities: Florence, Siena and Arezzo. If you want to spend a lovely relaxing holiday and surrounded by one of the most beautiful landscapes in the world choose a villa or apartment with pool in the Chianti area. The Valdarno is the valley adjacent to the Chianti area, and takes its name from the famous river Arno, which runs through the city of Florence. And in particular it is located between the cities of Florence and Arezzo. In the Chianti and Valdarno areas we offer a wide selection of villas and apartments with pool ideal for holidays in contact with nature, but at the same time just a short drive to the main cities of Tuscany. Click here to view all Holiday Homes, Villas with pool and apartments located in the Chianti and the Valdarno area.